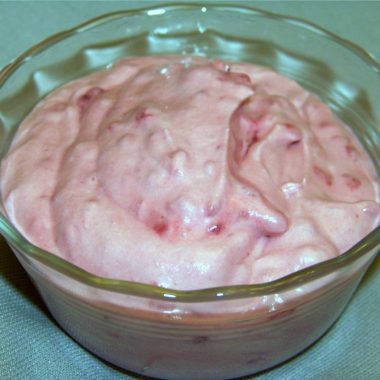 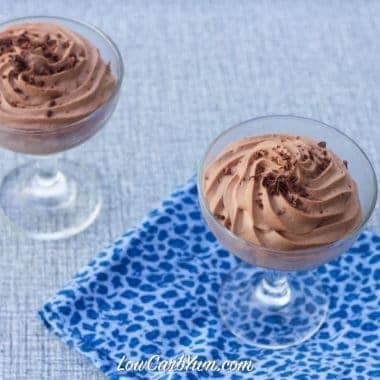 One of the easiest desserts to make is mousse. 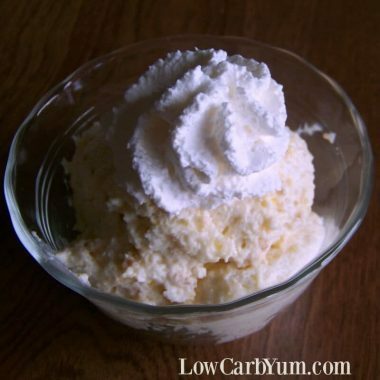 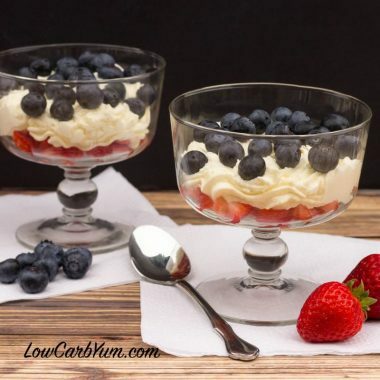 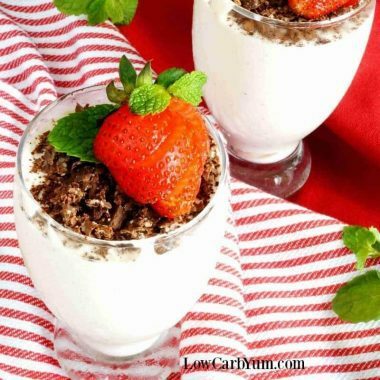 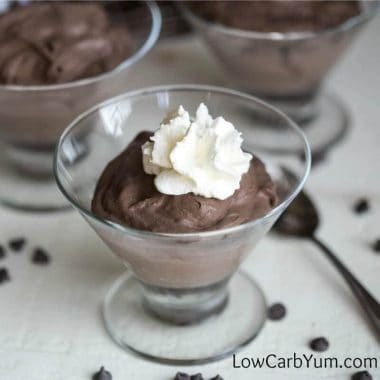 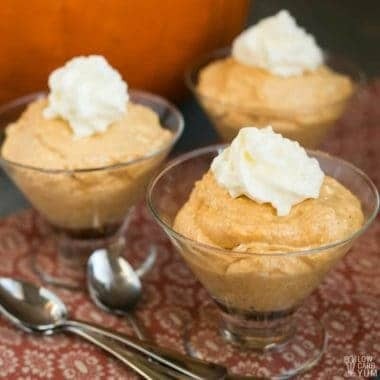 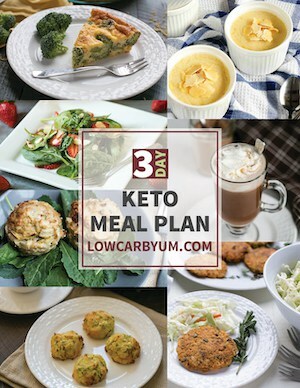 So take a look at all the great low carb and keto dessert mousses that can be made quickly in a minute or two. 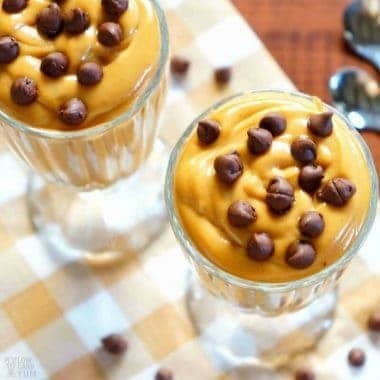 And there's no baking required! 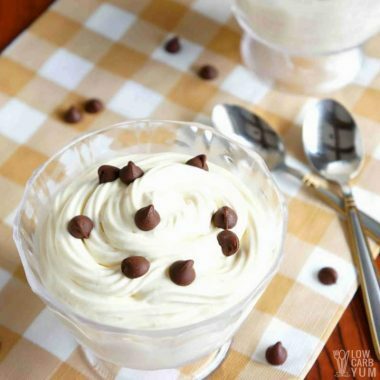 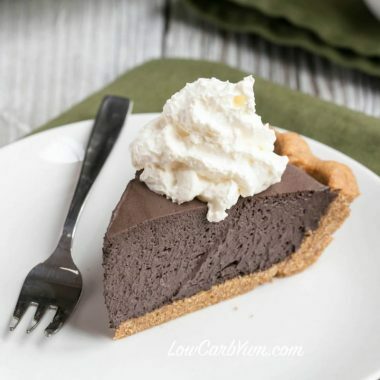 From peanut butter mousse to Black Forest cheesecake mousse to chocolate mousse pie, you'll find the perfect mousse to serve for dessert or to have ready in the refrigerator for a quick snack!